So Ji-Sub shares his special reason for choosing “Terius Behind Me” as his first drama in two years! 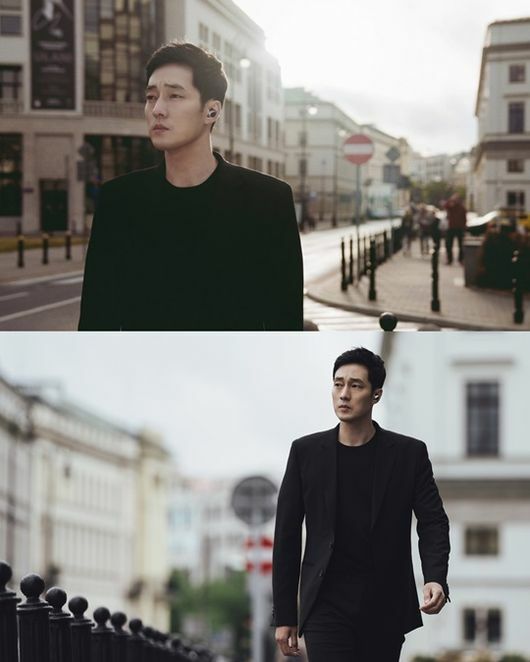 Prior to airing the first episode of MBC’s upcoming drama “Terius Behind Me,” actor So Ji-Sub shared his reason for choosing this particular drama to make his long-awaited return to the small screen. “Terius Behind Me” is a romantic comedy that tells a story about a single mother, Go Ae-Rin and her neighbor, Kim Bon. So Ji-Sub will play in the role of Kim Bon, a former black ops agent at the National Intelligence Service. Meanwhile, MBC’s upcoming Wednesday-Thursday drama “Terius Behind Me” will air its first episode on September 27 at 10PM, KST.